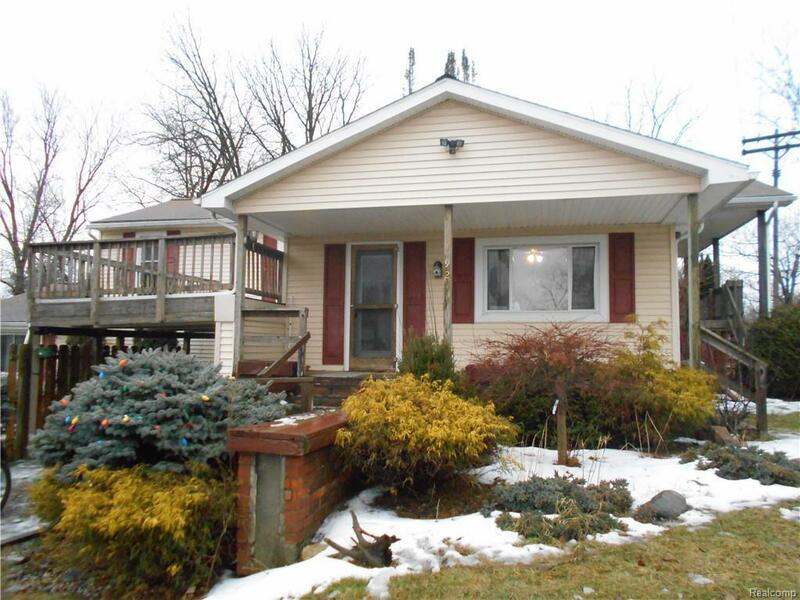 A very nice 4 bedroom house set on a half acre fenced in secluded lot in the city of Lapeer. A very good view of Farmers Creek and the adjoining park. Numerous plusses worth looking into for a family to grow including an in-law suite.